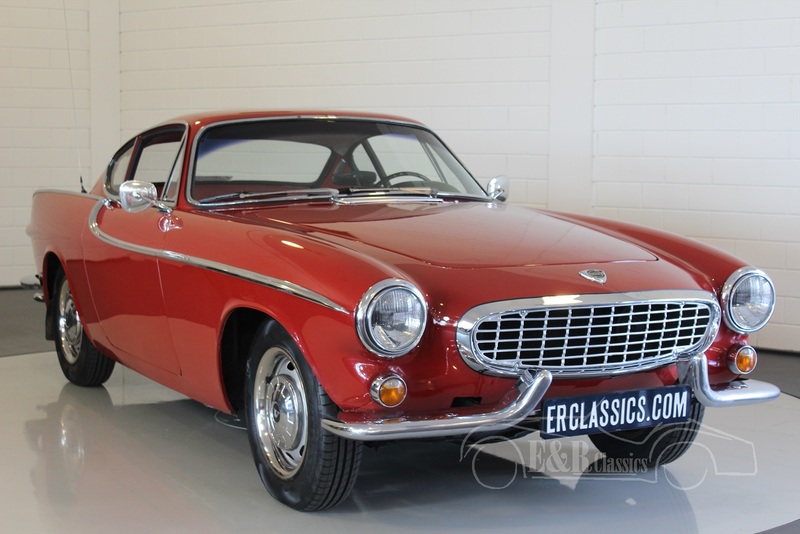 Volvo P1800S For Sale at E & R Classic Cars! The Volvo P1800S is a sports car from Volvo Cars. It's the successor of the P1800. 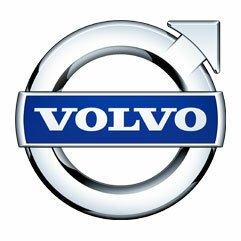 In 1963 production was moved to Volvo's Lundby Plant in Gothenburg and the name was changed to 1800S (the 'S' indicating Swedish assembly). The engine was improved with an additional 8 hp. In 1966 the 4-cylinder engine was updated to 115 hp (86 kW). Top speed was 175 km/h. In 1969 the B18 engine was replaced with the 2-litre B20B variant of the B20 giving 118 bhp, though it kept the designation 1800S. What are the advantages of buying a Volvo P1800S car at ER Classics?